We install timber doors in the towns of Thame, Oxford, Bicester and Aylesbury and the counties of Buckinghamshire and Oxfordshire. Highly Durable for Lasting Quality. Our timber doors allow you to bring a classic new addition to your home, enjoying all the benefits of period charm that has been updated to meet current standards of thermal efficiency, security, durability, performance and durability. This means that they will prove to be a worthwhile investment for your home, completely outclassing their original counterparts. As twisting, cracking, bowing and warping were common problems with original timber doors, we utilise a design that reduces swelling and shrinkage by 75% or more. This means that our doors will always open effortlessly, continuing to bring lasting quality and value to your home long after they have been installed. They are also FSC and PEFC approved for sustainability. Our timber doors achieve impressive u-values, keeping the warmth of your central heating in your home for a longer period of time. 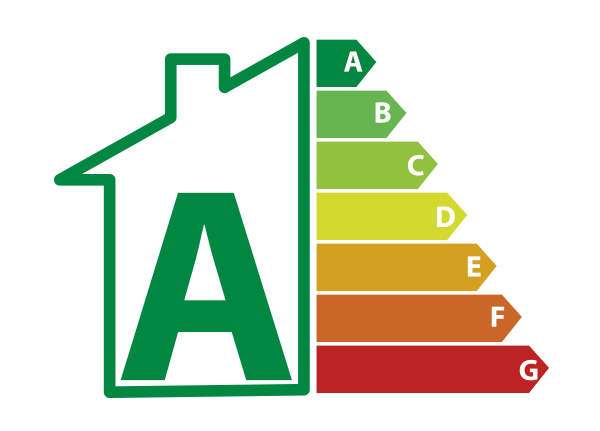 This means that you’ll not only be able to keep warm and comfortable during the colder winter months, you could also find yourself saving money on your heating bills as you use your central heating less frequently across the year. 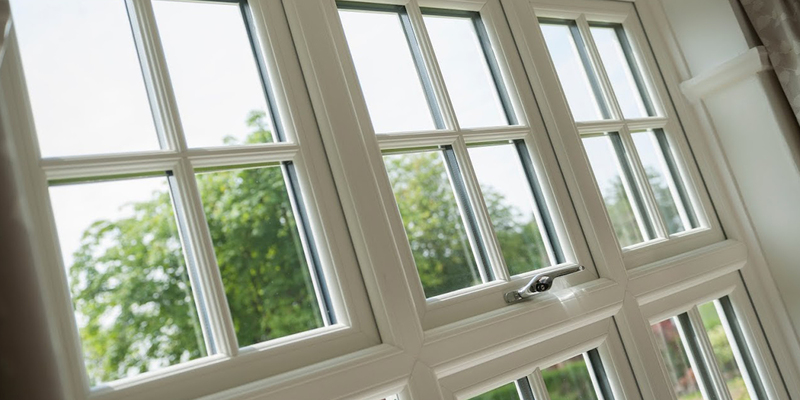 This standard of performance is enhanced further with ‘A+’ rated glazing, as well as high performance weather gaskets to keep draughts and water ingress out of your home. This is important as both of these factors can have a negative effect on the comfort of your property, as well as the health of your door. 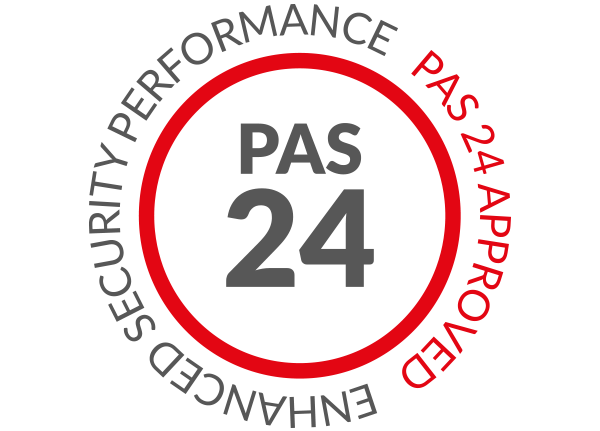 This means that you’ll be able to enjoy lasting standards. Our timber bi-fold doors are the ideal way for you to bring a ‘wow’ factor to your property, featuring a multi-panelled design that fold neatly away upon opening. This means that you can sweep a whole wall to the side, creating a completely seamless connection between your garden and property interior: offering the charm of timber all the way through. We know that your front door is an important focal point for your property, which is why we offer timber front doors that have been designed to catch the eye. Whether you’re looking for something that stands out, or something that offers a more muted option, we’ll be able to accommodate your personal tastes and property style with ease. Complement your interior décor with our beautiful range of internal doors, which can be made bespoke to the aperture that you have. This means that you’ll be able to enjoy a perfect fit, available in a choice of styles to ensure you don’t have to worry about any potential clashes that could come from an unsuitable choice for your decor. Our timber doors are available in choice of beautiful spray finishes, applied with a highly durable coating to ensure they don’t flake or peel over time. This means that you’ll be able to bring a personal touch to your home, capturing the ideal timber door look to suit your tastes and your property style. We’ll be on hand to make sure you get the perfect fit. 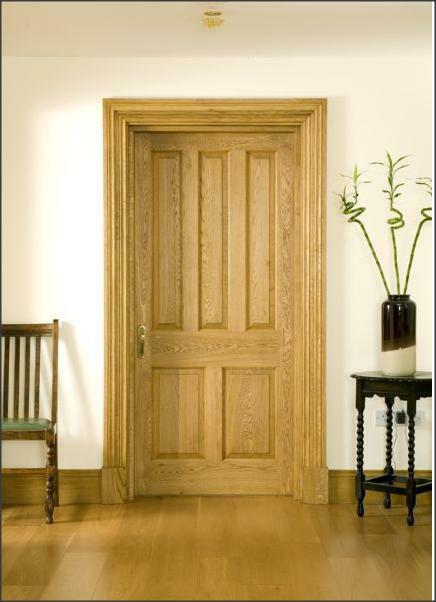 Visit our online quoting engine to get a free, instant and competitive timber doors price. All you’ll need to do is follow the simple step by step process to get a bespoke price based on your exact specifications. This will make things as cost-effective as possible for you. Alternatively, you can get in touch with us via our online contact form to speak to a member of our friendly team. 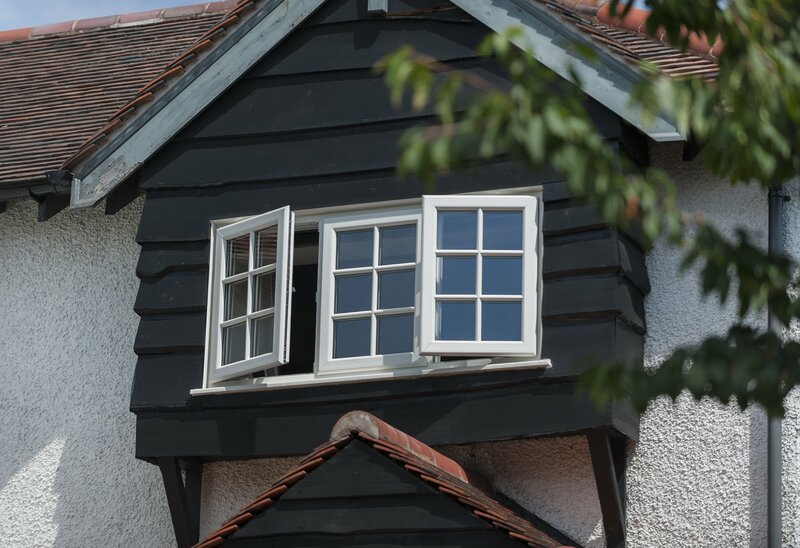 We’ll be more than happy to offer you a quote this way, or we’ll be on hand to answer any questions you have regarding our timber doors or other prices. Beautifully echoing the look of traditional door designs, our timber doors allow you to enjoy a style that has been loved for generations. To ensure our timber doors avoid any outdated features, they have been designed to meet modern standards of performance across the board. Our timber doors offer a 50-year lifespan if above ground, and a 25-year lifespan if they are in the ground: you’ll be able to enjoy lasting quality. Unlike timber doors of old, our designs require very little input from you to keep them at their best. You’ll never have to pain or sand these doors. The timber doors that we offer are manufactured using Accoya® wood, allowing them to achieve outstanding thermal efficiency and structural integrity. 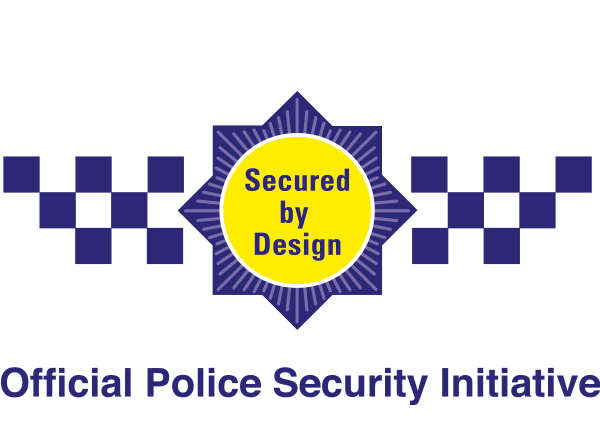 All of our timber doors are designed to meet Part Q security specification, allowing you to enjoy the peace of mind that comes with better standards. Will I Need to Repaint My Doors? As timber is a natural material, it will need looking after. 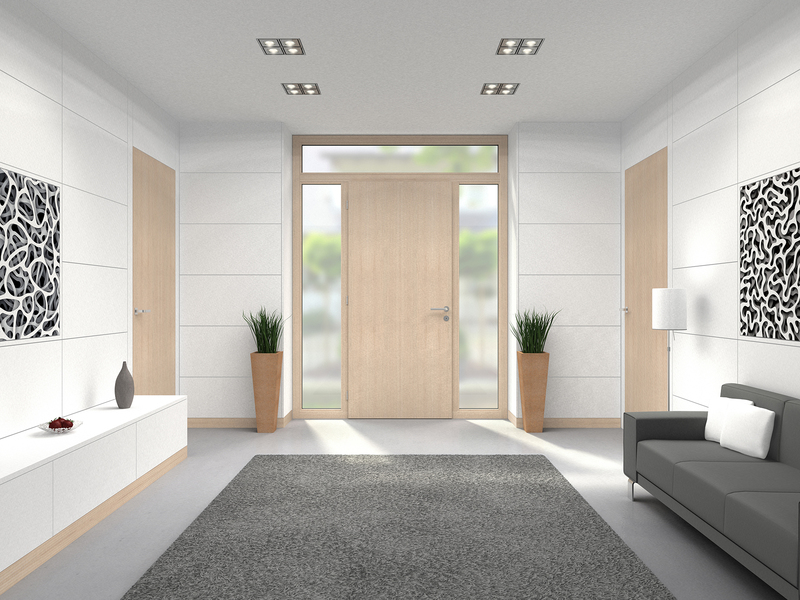 All of our timber doors are fitted with a highly durable coating to notably delay any maintenance time. All of the timber that we use in our timber doors is obtained from sustainable sources, allowing us to gain FSC and PEFC approval. The timber doors that we offer have been updated to meet modern standards, offering contemporary performance without losing out on traditional charm.